Mumbai: The MRVC (Mumbai Railway Vikas Corp.) is exploring the possibility of getting suburban locals on lease, instead of buying them, under the third phase of Mumbai Urban Transport Project (MUTP-III). The move is aimed at reducing capital investment & easing the process of repayments. Mumbai railway infrastructure’s planning & execution body has decided to appoint a consultant to study how feasible the idea is and discuss the operational, financial & regulatory aspects involved. Leasing rolling stock — any vehicles that move on a railway — could save a lot of initial capital investment & the earnings from the initiative would help them make payments, he added. The Indian Railways (IR) has taken rolling stock on lease from the Indian Railway Finance Corporation. 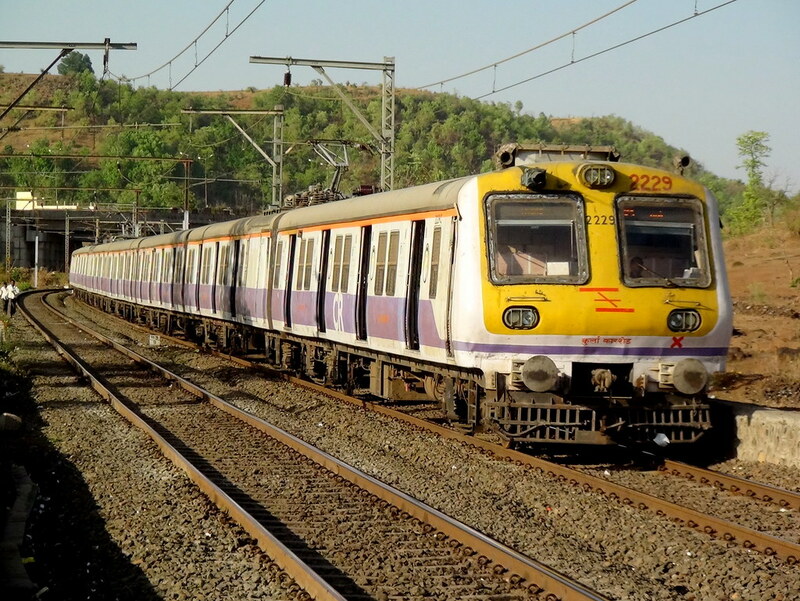 The state government & Indian Railways have undertaken the MUTP-III to improve suburban connectivity in the Mumbai Metropolitan Region. The estimated cost of the project is Rs 10,950 crore (approx US$ 1684.6 Million), of which suburban locals are expected to cost Rs 3,491 crore (approx US$ 537 Million). MRVC planned to get 47 air-conditioned 12-coach locals as part of this project. Under MUTP-I & MUTP-II, the MRVC bought non-air-conditioned locals from the ICF Chennai, fitted with electric systems from Siemens & Bombardier.